As a child I was fascinated by the Eastern bloc. 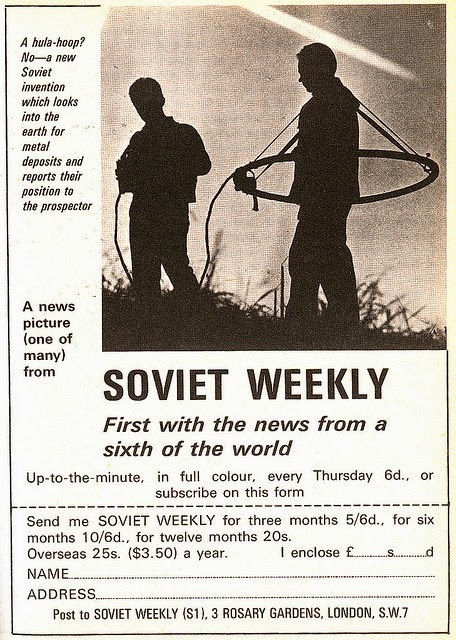 I took out a subscription to Soviet Weekly with my pocket money, to read exalted claims about factory outputs and stories with boy-meets-tractor plots. 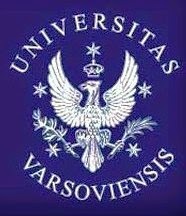 As a student in the 1980s, I contacted classicists behind the ‘iron curtain’, and discovered that they were neither monsters nor always victims of persecution. In fact, they were much better adjusted and presentable than most of their British counterparts. So this week’s conference in Warsaw has fulfilled a longstanding dream: Classics and Communism in Theatre has brought together experts on performances in Eastern bloc countries to illuminate what the ancient Greeks meant on eastern stages before 1989. I am one of a gang of just four occidentals here to stress that there were also committed communists using ancient drama west of the curtain, from the founders of the Provincetown Players to Cuba, C.L.R. 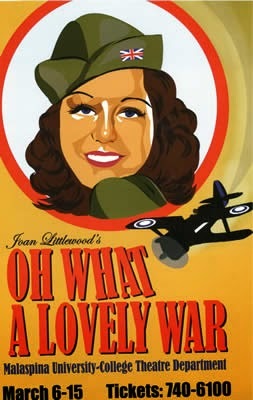 James to Joan Littlewood. She was inspired by her production of Aristophanes’ Lysistrata to produce the socially engaged musical theatre most familiar from her Oh! What a Lovely War. "Let's perform a Greek tragedy, Tovaritch!" The quality of the delivery and of the content of the papers is staggering. The delegates all speak better English than we do, and assume a grasp of cultural theory so sophisticated that it puts me to shame. 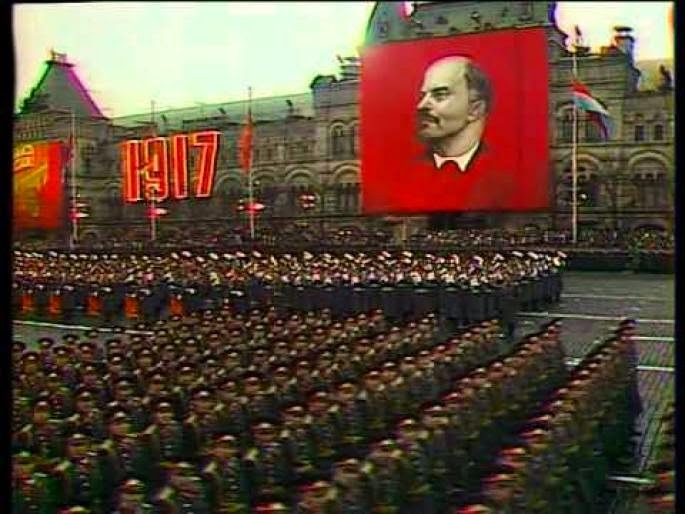 The revelations have been spine-tingling: the censoring of Aeschylus’ Seven against Thebes in East Berlin just after the 1968 invasion of Czechoslovakia; the Red Army, bizarrely, performing Euripides’ uncheerful Hippolytus in a Bolshevik celebratory pageant on May Day 1920. There have been some mirthful moments. One eminent Polish archaeologist reacted to footage from Aeschylus’ Agamemnon, starring a very overweight actress as Clytemnestra, yelling ‘Eat less!’ across the auditorium. We heard about the side-splitting pranks played on Slovenian bureaucrats by a rebel playwright/classicist in the late 1940s. We were petrified by a Russian Professor who complained about the (excellent) facilities, ran FORTY minutes over time and interrupted every interlocutor--all this at a conference where Russian imperialism was the underlying context. We’re planning a repeat meeting in a couple of years, maybe on our different national/ideological experiences of classical themes in history painting: perhaps I’ll bring all my new friends over to London next time.